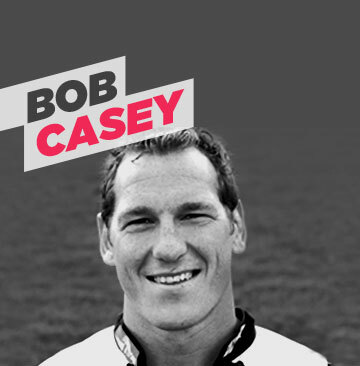 Bob is a legend with London Irish supporters where he has been playing rugby since 2002, a product of Blackrock College, Bob has represented Ireland at a number of levels and received his first cap against the Wallabies in 1999. He is rightly recognised as one of the best line-out forwards in the business and is one of the driving forces behind Irish's recent resurgence. Bob says 'Like many others at the time was shocked and saddened by Matt's injury, when I later heard about Matt's Foundation and the work he is now doing, I was happy to offer my help as an Ambassador, I hope that the Foundation goes from strength to strength in the future'.